At one point, it seemed as though streaming technologies would leave TV advertisers in the dust. If viewers can watch their shows through internet streaming, people thought, advertisers will be unable to reach them through TV commercials. In May of this year, a report from MoffettNathanson analyst Craig Moffett noted that the pay cable industry lost 762,000 subscribers in Q1 2017 while during the same period in 2016, only 141,000 subscribers were lost. 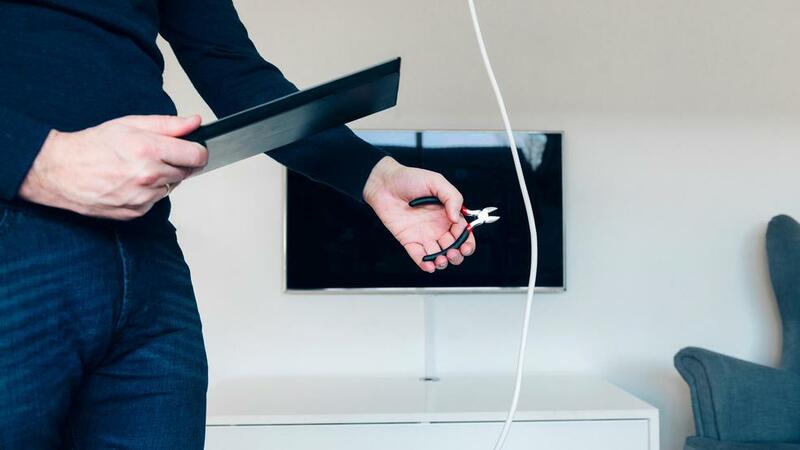 That makes for an annual decline rate of (-2.4%) and since 2013, a total of 6.5 million cord-cutter and “cord-never” watchers – people who became homeowners or renters and never signed up for a cable service in the first place. With sports and international programming increasingly offering viewing options for cord-cutters too, there’s no reason to think the trend will do anything but accelerate. Any video content delivered over the internet directly to a device without a cable or satellite company as an intermediary is considered Over the Top content – also called OTT. It can be watched via a Smart TV, a Roku, a tablet or any number of other devices. Content publishers have created apps to deliver content on these devices, and it’s through these apps that ads are served. Before the viewer can watch the TV show or film they’ve selected, they have to sit through an ad spot generally between 15 and 30-seconds in length. Viewers might have escaped multi-minute commercial breaks, but an ad-free experience is still elusive. Right now, the primary method for targeting OTT ads is geography, which is great for smaller businesses with geographically specific target markets. Demographically speaking, according to a 2015 report by Pew Research Center, “65% of those ages 18 to 29 have cable or satellite service at home, compared with 73% of adults ages 30 to 49 and 83% of those 50 or older.” So while the viewer demographic for OTT ads skews younger, rapid adoption of streaming services means you can reach consumers in other age brackets though OTT ads too. That means that if your message is intended for price-conscious consumers, OTT ads could be a smart addition to your digital marketing mix. Compulse Integrated Marketing provides digital marketing services to help growing businesses keep growing. We help our clients run digital marketing campaigns that support their business goals and sustain growth. We also help with SEO, website design and social media marketing. To learn more about OTT advertising and how Compulse can help your business grow, visit compulse.com.